Our Board of Trustee have been reviewing various aspects of our curriculum delivery and implementation. 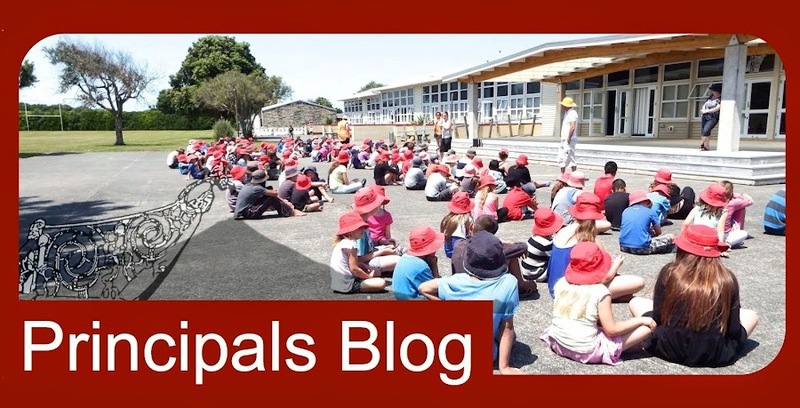 As part of this review, we looked at Year 7 and 8 Technology currently being delivered by Opunake High School. As a result of this review the Opunake Board of Trustee decided to apply to the Ministry of Education to host our own Technology. The Ministry of Education approved our request today. The approval was given after the school submitted extensive planning and preparation for 2015. This had to be completed so that the Ministry of Education could ensure we had the capacity and in-depth curriculum knowledge to deliver the programme. We are very excited about being able to once again offer technology from within our own school. This is great opportunity for us to provide a range of different options for our senior students. Over the past few weeks I visited schools offering a variety of (DPE) programmes and I was really interested in what I saw and heard. So we have lots of fantastic ideas “swimming around in our heads”. We can’t wait to get started!!! Opunake Primary will be providing Design and Production Education from the beginning of 2015. We will continue to offer the traditional aspects of technology such as cooking, woodwork, sewing and engineering. We will also be commencing robotics as a module. The intention is to provide a more integrated approach which will enhance current Year 7 and 8 classroom learning. The benefits to our school by delivering the new (DPE) programme are…. We will continue to support Opunake High School, as we have done for many years. Our schools have historically worked closely together and we look forward to continuing this relationship. I would like to conclude by saying this is a great opportunity and much of the planning for 2015 has already been completed and “peer reviewed” by the MOE. We will also be working closely with some of the schools in our area to share ideas and equipment. Please feel free to contact me should you have any questions.